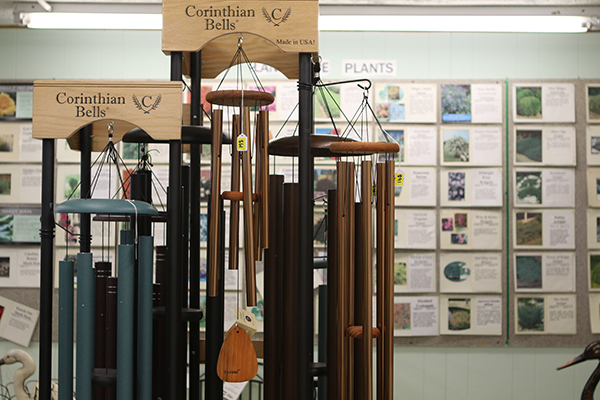 — Everything you need for a beautiful lawn, garden and landscape. 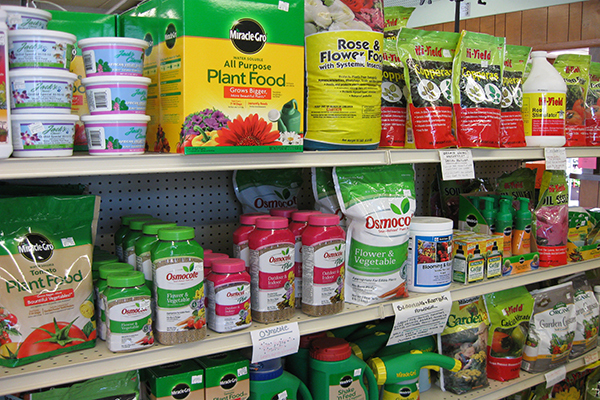 Make sure your plants are getting the nutrients they need with one of our trusted brands. 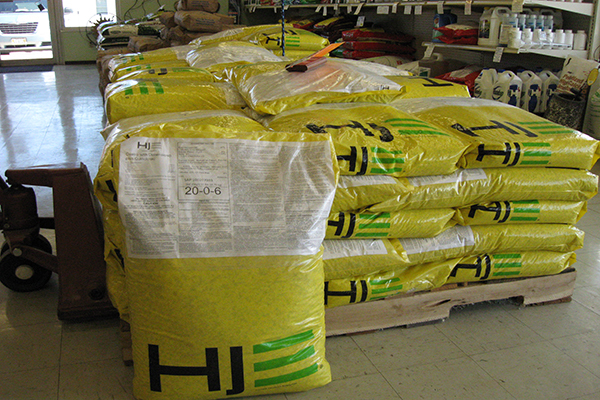 The most complete lawn fertilizer and herbicide product. Want a beautiful lawn? 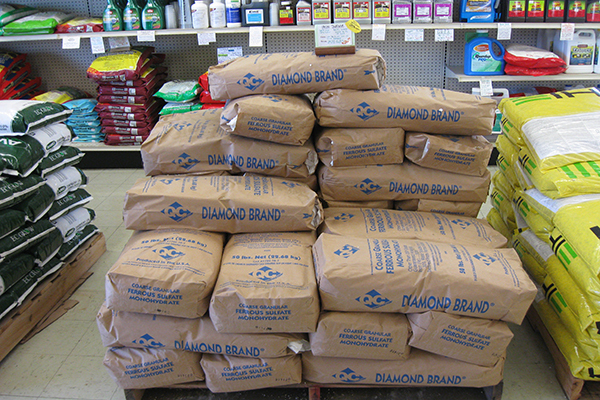 Our fertilizers can do the job. 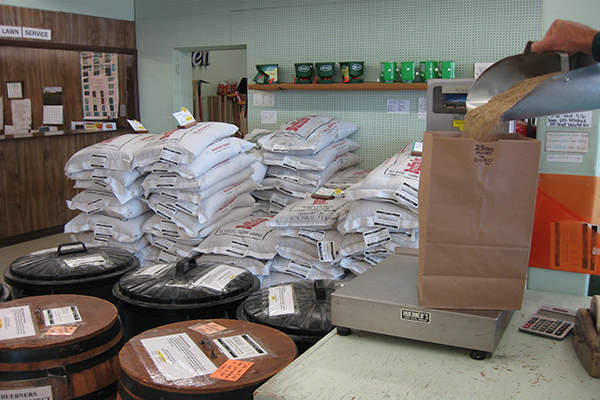 Our quality seeds will ensure you're growing the very best. 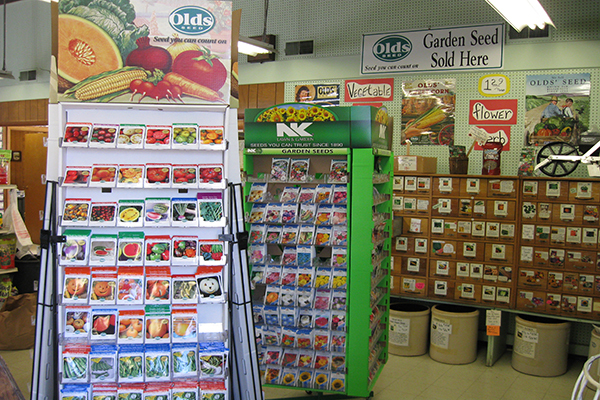 We have a variety of products that will help your flowers and vegetables grow. 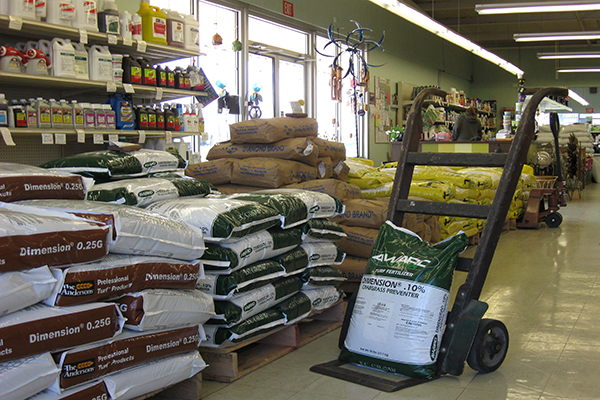 Quality turf blends for beautiful lawns suited for this area. 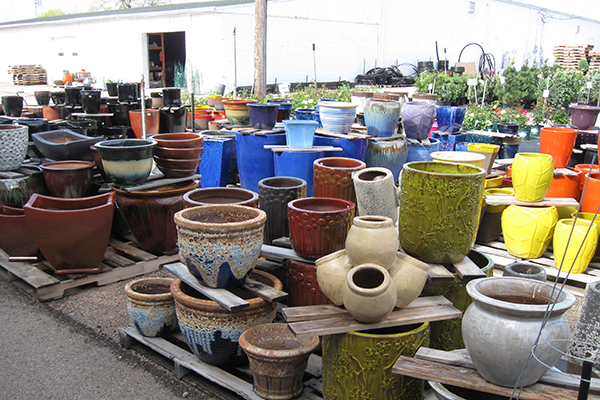 We carry a large variety of beautiful, quality planters and pottery. 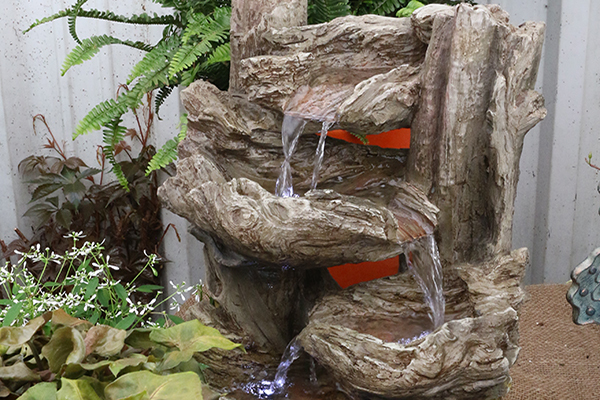 Fountains are a beautiful way to decorate any space. 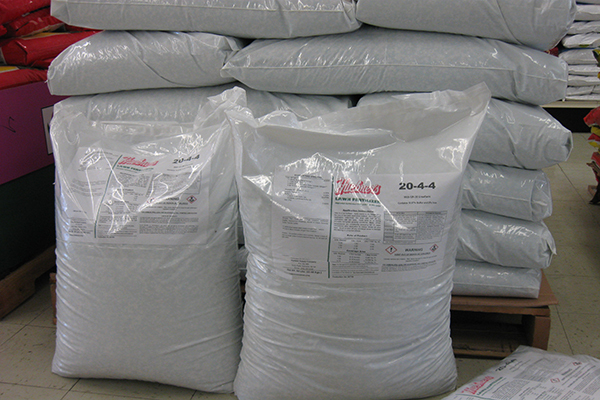 Iron Sulfate encourages a deep green lawn without excessive growth. 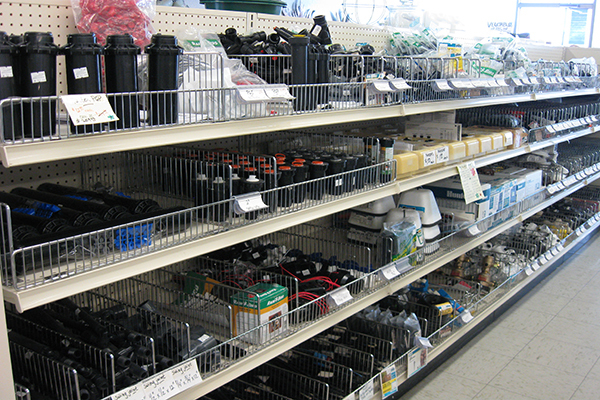 Our variety of sprinkler products will help you make sure your lawn is getting the water it needs. 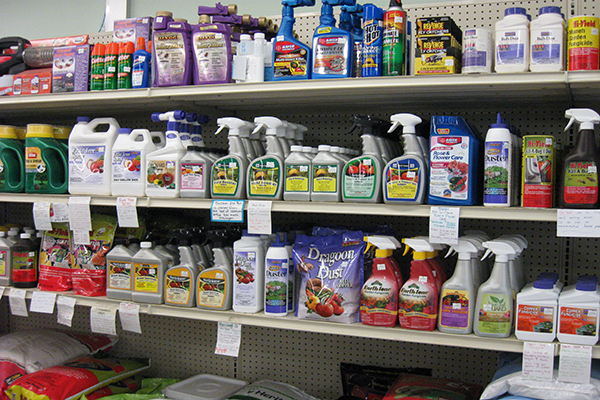 Our products will help keep your plants healthy and pest free.